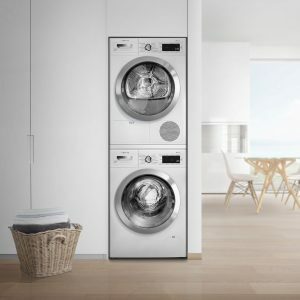 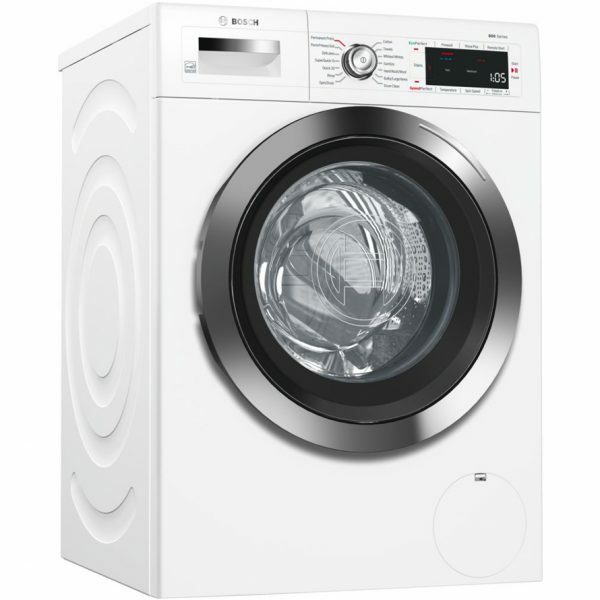 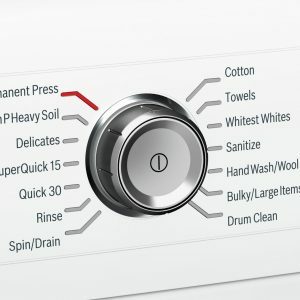 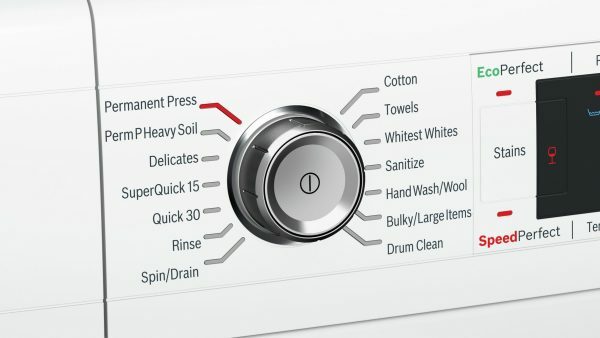 Bosch washers offer a sleek design in a compact size with a large capacity, accommodating up to 18 bath towels in single load. With a Bosch connected washer you can start a cycle from anywhere, using your smartphone or tablet. Those last-minute changes in life are no longer an inconvenience. Bosch 24-inch washers feature a sleek design that offers best in class installation. 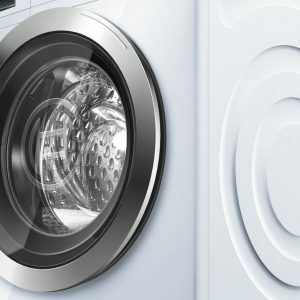 Stack them in a closet or install them side-by-side under a counter in the kitchen. 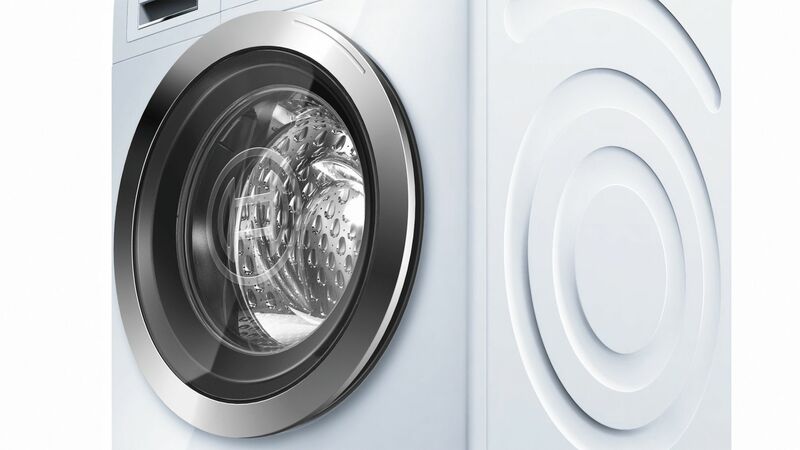 The large capacity can wash up to 18 bath towels in single load while the innovative raindrop drum pattern provides powerful cleaning that protects your clothes. Unique technology such as AquaStop and AquaShield leak protection systems take water safety to the next level.